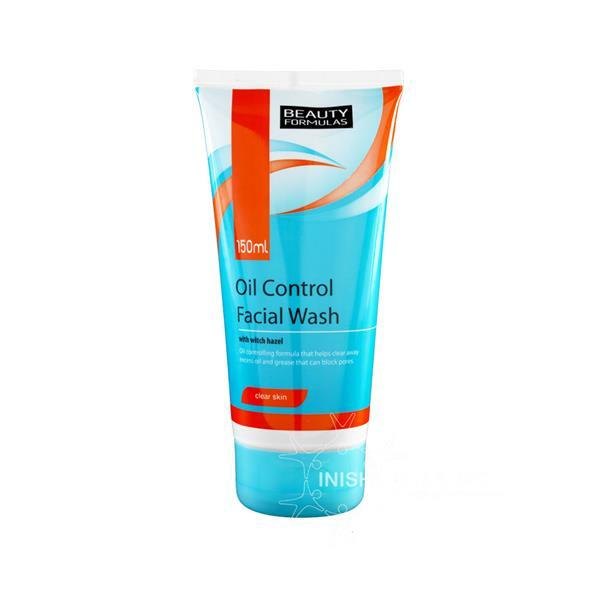 Beauty Formulas Clear Skin Oil Control Facial Wash will gently wash away any impurities or excess oil and grease. The Witch Hazel extract reduces irritation to the skin leaving it smooth and clear. Suitable for everyday use.